When GM when through bankrupts I was listening to an auto journalist on a radio show. When asked about Tesla being this future of the auto industry. He said that Tesla was a hole people threw money down. Nobody in the rest of the car industry saw Tesla as a long term play. The reporter ended by saying he is willing to talk about Tesla as the future of the auto industry when they are not burning cash. Today I was reminded of this when stories in the Business Insider and Bloomberg about Tesla burning cash. Being in Silicon Valley there are lots of people think that Tesla is the future because Elon Musk is disrupting the Auto Industry. Sometimes when you try to disrupt an industry you miss the fact that other companies already tried some of these things and failed. There is a story on Quartz about how Elon Musk used too much automation in his factory. Maybe if he was paying attention he would have known that GM made this mistake in the 80s. Maybe he should have looked at this, maybe he knew this and thought he could do it better. 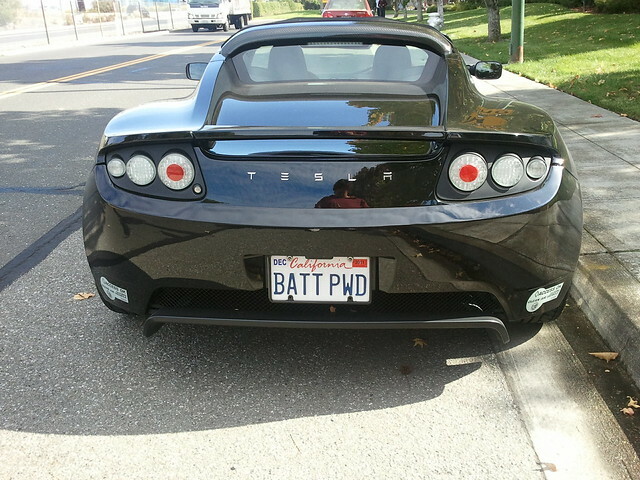 I am also skeptical about the who idea of Tesla's direct sales model. For the most part I have had much better interactions with local car dealers than large central companies. I do not see car dealers as rent seekers and middle men, but retailers and service providers who want my business for the long term. I do not think Tesla is the future of the auto industry. I am not sure if Tesla will fail or not. I can see a few likely outcomes. If they do fail I could see Tesla getting purchased, I can see Elon Musk being pushed out, and I can see Elon Musk partnering with a legacy car company. Tesla has created enough IP that it will live on. I don't want to see it, but it hard not to see it. A fresh perspective Rich. I think Tesla gave away all their IP a while back. But cars is not their only game. They are also into solar power, power storage and other ventures. I hope Tesla survives and continues to innovate. Aside from the electric car, I am very impressed with their solar panels and power storage systems. I was initially interested in a Tesla car. But I ended up not ordering when my time came up because I could not justify the cost. I simply did not commute far enough.